If you have bad credit, you are not alone. But don’t let it get you down. It’s never too late to learn how to improve your credit score. Did you know that 56% of Americans are haunted by bad credit? It’s depressing but true. The odds alone suggest you would likely benefit from learning how to improve your credit score (even if your score is okay). As it turns out, having a poor credit score can hurt you in several ways – many of which you may not expect. When was the last time you checked your credit? Nearly 60% of Americans don’t know what their credit score is. Knowing your credit score is the important first step in your journey to improve your credit score. Instead, consider Credit Sesame — this service gives you your credit score for free with no gimmicky credit card signup nonsense. So if you don’t know your credit score, go ahead and check it real quick before reading the rest of this article. 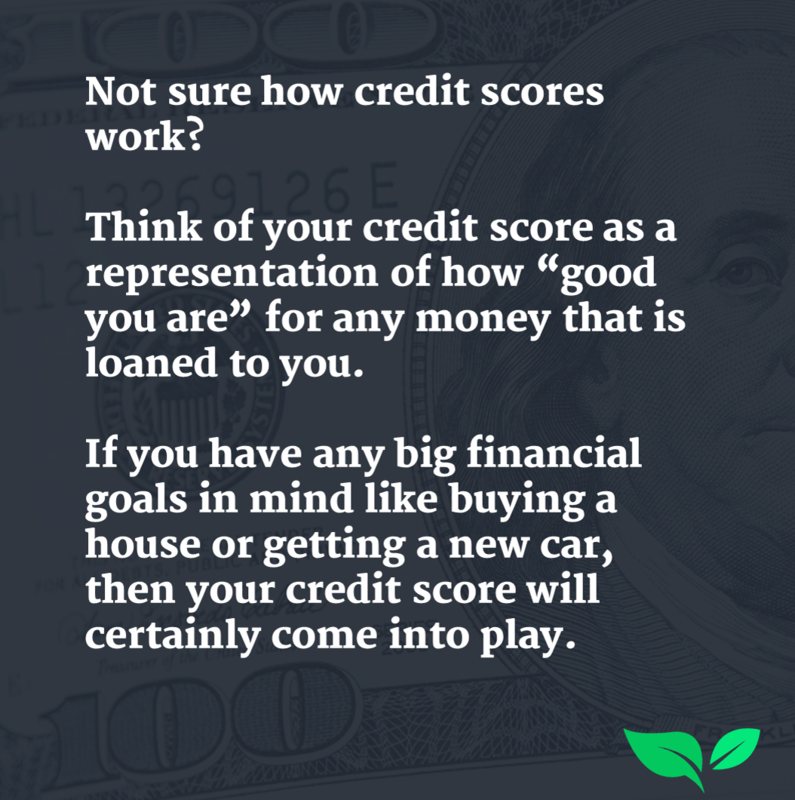 So how did your credit score stack up? 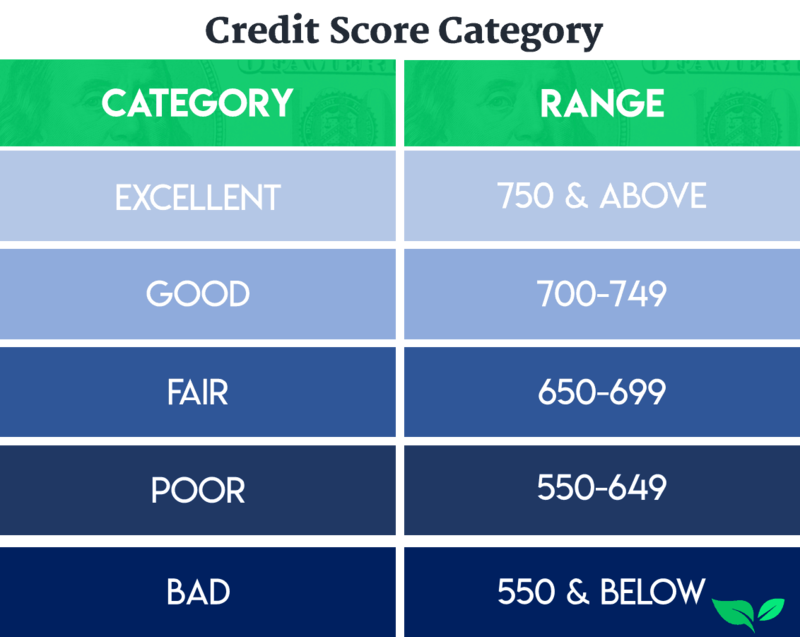 Below is a chart that shows the different credit score categories and their ranges. Something to keep in mind: every creditor defines its own ranges for each level of credit, so this chart is not set in stone. For instance, some creditors consider any score above 720 to be excellent. The further down the chart you are, the more you could be at risk for the side effects of poor credit and high consumer debt. Consider the negative side effects of having a poor credit score, and then do something about it. It’s no secret that marriage itself isn’t easy. It’s also not surprising that debt and marriage are no match made in Heaven. What is surprising is that scientific research has revealed married people experience more distress when taking on new debt than people who are single. Having a less than ideal credit history just adds to the stress. A poor credit score is a common denominator in many failed relationships. Research has revealed that financial stress is the leading cause of divorce in America. In fact, scientific findings suggest that consumer debt is more detrimental to a couple’s relationship than sexual matters! As it turns out, our financial reputation (ie, credit history/score) can affect the jobs you can apply for and your likelihood of being hired. What you probably didn’t know is that a low credit score can actually interfere with obtaining professional licenses! The “Fair Credit Reporting Act” allows government agencies to review your credit when you’re applying to relevant jobs. Even companies that aren’t government operated are able to perform background checks that might reveal your credit score. Having a low credit score is usually associated with having a lot of debt on your shoulders. Those that struggle with debt face the challenge of having little to no financial reserves (because all their extra money goes towards paying off debts). When you’re in debt, it’s difficult to save emergency money for the occasional catastrophe. Not having a ready supply of disposable income prevents you from living your life to the fullest. You might find yourself struggling to pay for basic needs and utilities, which just adds more stress to your life. Surprisingly enough, having a bad credit score can actually impact your ability to get a cell phone contract. Although many people are heavily reliant on the services that certain phones offer, cell carriers are unlikely to forge contracts with those that have a poor financial track record. Starting up a new business sometimes requires loans and investors — two things that are very difficult to achieve when you have a bad financial reputation. Struggling to get the proper funding for a startup is just one of the many hurdles you’ll have to overcome. Renting space, paying for utilities, and making security deposits will be a challenge for aspiring entrepreneurs with poor credit. As mentioned before, a bad credit history may cause you to be rejected for job applications, loans, and mortgages. But did you know that apartment complexes may even reject new applicants based on their financial history, and utility companies might require deposits up front? If you don’t have a proven track record of being able to pay your bills, you’re setting yourself up for a lot of roadblocks along your way throughout life. 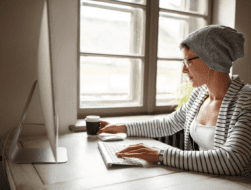 Even if you’re not concerned about the effect that your financial status has on your personal and professional life, the bottom line is that having a bad credit rating costs you more in the end. You pay higher interest rates and higher insurance premiums than those who have a good credit history. 9. The stress can affect your health! Stress is a big catalyst for depression and poor health in American culture, and a lack of financial security is one of the leading causes of stress. Suffering from debt can cause a number of physical symptoms including headaches, nausea, sleeplessness, and depression. If you’re part of the nearly 60% of Americans that struggle with debt and credit management, all is not lost! The most important thing is to start moving things in the right direction. Basically, you need to stop the problem from getting worse and make some positive changes in the next 30 days. Once you know what your credit score is (Credit Sesame will show you for free), you can begin taking steps to raise it. • Pay your bills on time, always. Timely payments are the biggest factor behind having a solid credit score. • Don’t use more than 30% of your credit limit. This is critically important. If you’re constantly maxing out your cards, creditors will start to view you as high risk and your utilization ratio will negatively impact your score. • Hold off on applying for new credit. Each time you do that it counts as an “inquiry”, which docks you a couple of points (plus you need to stop using credit). • Do not cancel all your credit cards once you pay them off. Having a long credit history helps your score, but canceling your cards stops that history from being tracked. Unfortunately, you cannot raise your credit score 100 points overnight. Improving your credit score takes time, but it’s one of the best investments you can make in your financial future. Start small. Start now. You could see your score improve month after month if you apply these tips. The average Class of 2016 college graduate has $37,172 in student loan debt. Over the past couple of years, I’ve pulled a few tricks from my sleeve to make my debt go away as fast as possible — without sacrificing a ton to make it happen.